Two suicide bomb blasts have rocked the southern Russian republic of Dagestan, killing at least two policemen and injuring 27 others. ­The first bomb was detonated at around 8pm by a female suicide bomber, who went to Gubden police station and threw objects at it to attract attention. When a police officer approached her she detonated the bomb she was carrying. The device was packed with metal particles which resulted in shrapnel injuries to police officers nearby. Security measures were stepped up in the region, but three hours later in the same village a male suicide bomber set off a car bomb near a police checkpoint, killing one officer and injuring more than 20 others. 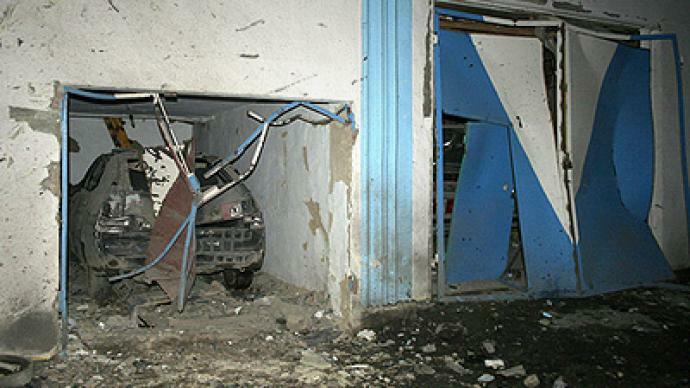 According to a preliminary report, the power of the car bomb explosion was equivalent to over 30 kilograms of TNT. At the moment, investigators are trying to establish the bombers’ identities. 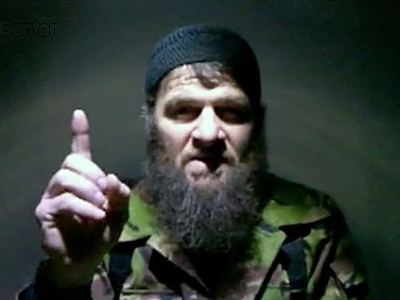 It is possible that the female suicide bomber was Marina Khorosheva, an unofficial wife of Vitaly Razdobudko, the suspected mastermind of the thwarted New Year terror attacks in Moscow, a source in Dagestan’s Investigative Committee department, told Itar-Tass. Razdobudko and Khorosheva are on the wanted list in connection with planning the New Year bombing in Moscow which went wrong after one of the two bombs detonated prematurely on December 31, killing the would-be attacker. The blasts come in the wake of a January terror attack at Domodedovo Airport in Moscow which left 36 dead and more than 180 injured. After that attack, a massive security reinforcement was ordered throughout the country. President Medvedev said security measures needed to be tightened, not only in the main hubs in the central cities, but in all parts of Russia. Many checkpoints were set up at the entrances to the airports, train stations and other institutions. In Monday’s attack, the number of victims was reduced by the fact that the female bomber had been stopped at the checkpoint and did not manage to enter the police station. Otherwise, there might have been many more lives lost.